The Packers will play their first regular season game at Lambeau Field this Sunday. 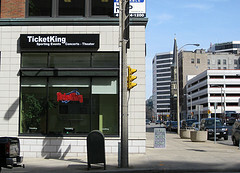 Packers tickets are on sale now, but Ticket King has one sweet deal for you. 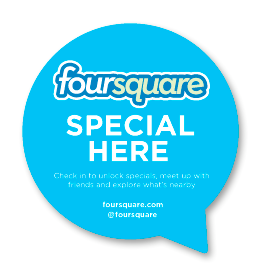 Come on down to our Milwaukee office and check in on Foursquare. Unlock that Packers ticket discount while you are here, and save some cash on the upcoming game. The Green Bay Packers will be at home for the first two regular season games. Our Green Bay office will be open early on game day, and stay open until kickoff this coming Sunday. Do you need parking for the game? We have parking available in our lot, and we promise not to block you in. Buy your parking now, and we will reserve a spot for you. Please understand that you must arrive with your vehicle before kickoff, as our employees love to head into the game too! You can check our inventory for Parking at Lambeau, but those passes go quickly. Tailgate in our parking lot, and walk just 200 yards to Lambeau. See you at the game. Go Packers!